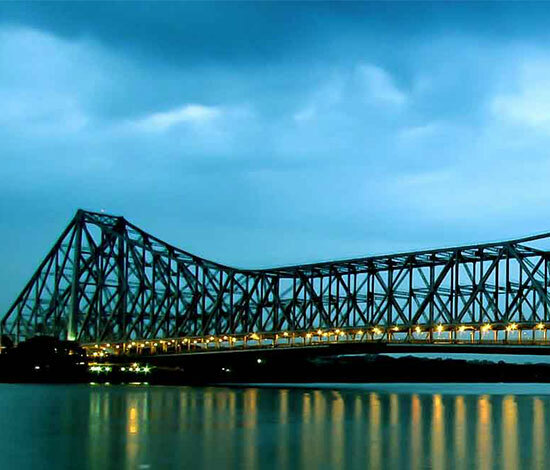 The iconic landmark of Kolkata, Howrah Bridge is a massive steel structure which is considered as one of the longest cantilever bridges of its type in the world. Also called as Rabindra Setu, it extends across the Hooghly River and connects Howrah and Kolkata. 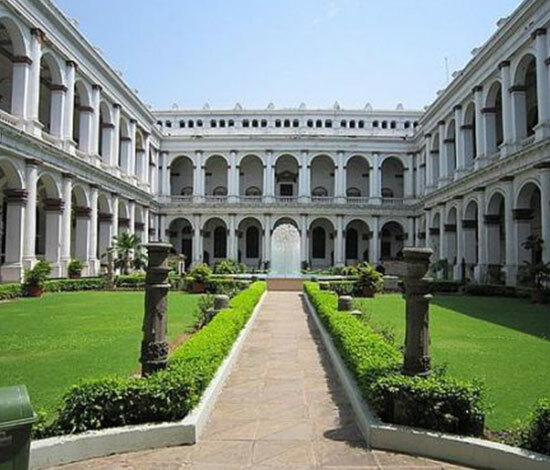 The mighty edifice of Fort William is situated in the city of Kolkata, on the eastern bank of the Hooghly River. Built in the year 1696, the fort gets its name from King William III and was the first stronghold of the British in the country. 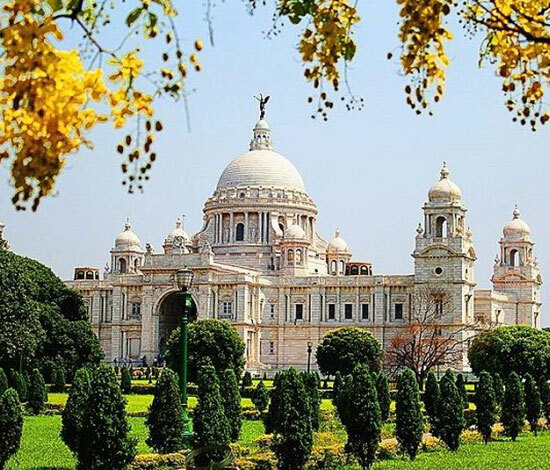 Another symbol of the British Raj in India, the Victoria Memorial is located in the heart of Kolkata, which was formerly known as Calcutta, in West Bengal, India. This white marbled beauty, which can rightly be called the epitome of grace and elegance, was built in memory of Queen Victoria to celebrate her 25 years of rule over India. 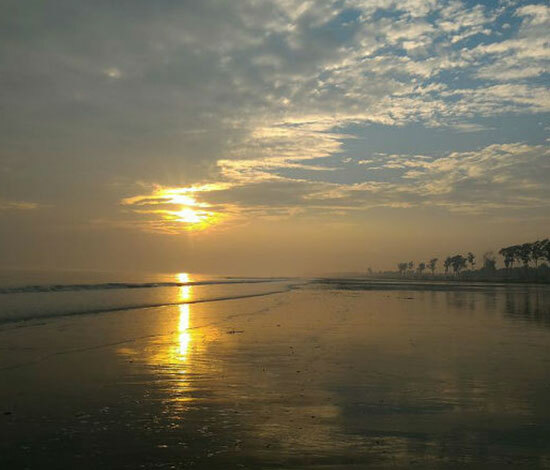 One of the most secluded beaches of the country and one of the newest entrant in the tourism scene of West Bengal, Tajpur is slowly carving out a niche for itself as the stopover destination between the two major centers Digha and Shankarpur. 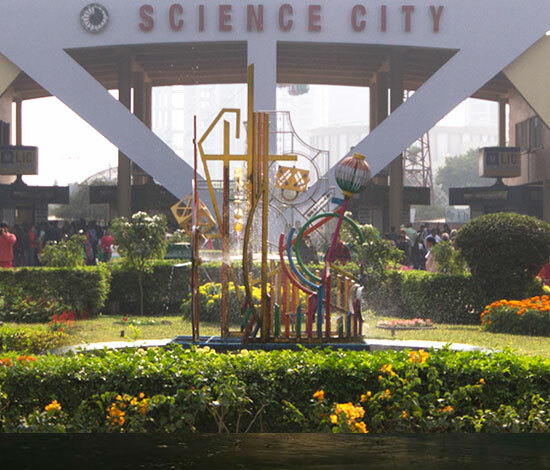 One of its kind in India, the Science city was inaugurated on 1st July 1997. 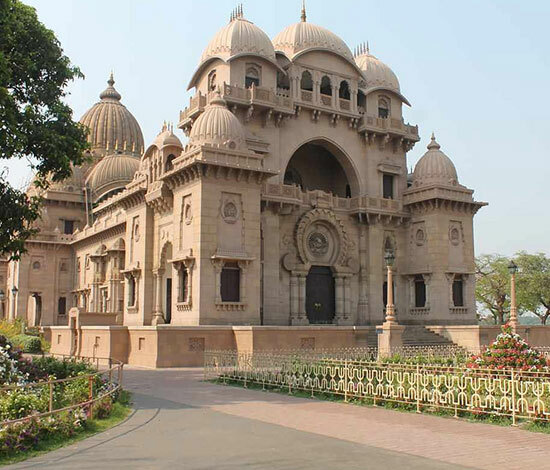 It is a major attraction for the residents of Kolkata as well as for the people visiting Kolkata. It is one of the finest and the largest science museums in the world and provides a fun way of learning science.